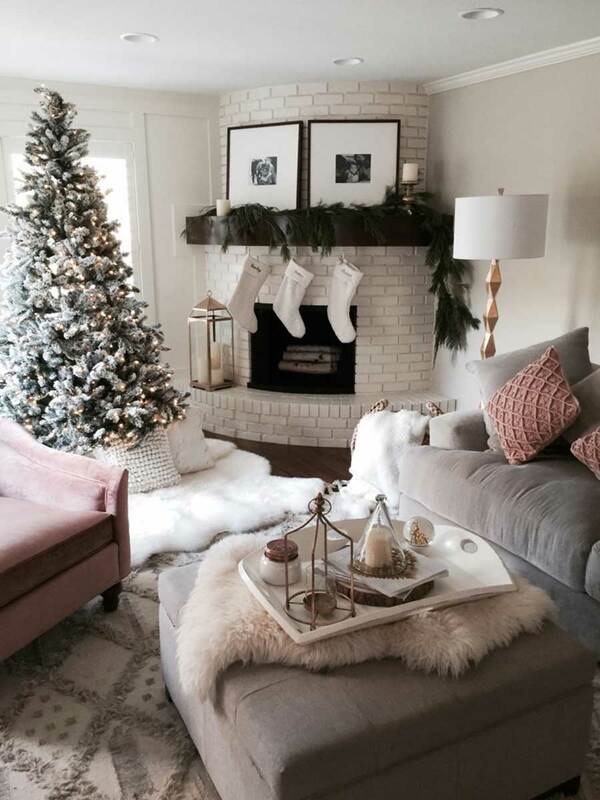 Christmas interior decorating - be inspired by these Santa's Grotto design ideas! 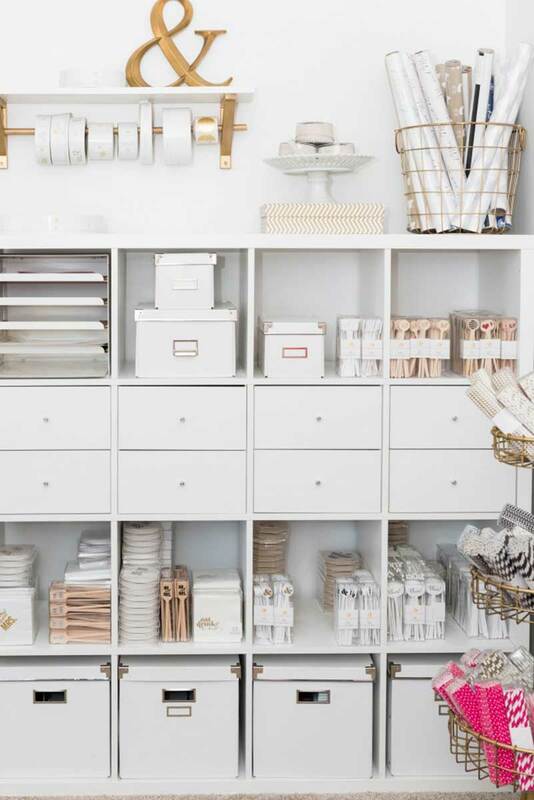 When Designbx asked me to write a guest blog, I thought: finally, someone recognises my aesthetic flair! Most of you would associate me with the delivery industry but let me tell you, when it comes to Christmas interior decorating, I’m a natural. It’s Mrs Claus who maintains the sleigh and works with the reindeer. There are no gender stereotypes in this house! 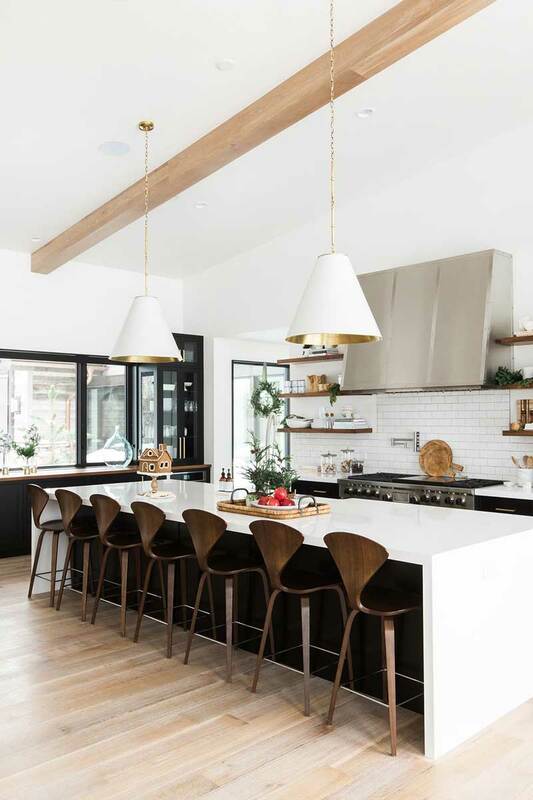 Firstly, I have to say I think it’s absolutely crazy when homeowners don’t give their interiors a bit of design love. We all work hard, and at the end of the day, you need a relaxing, inspiring, and functional getaway. Can you imagine the stress I’m under at this time of year? There are 1.9 billion children in the world, and I’ve not only got to make a list of who’s naughty and nice, but I have to check it twice! Thankfully I’ve expanded my factory of little helpers. And before you accuse me of running a sweatshop, let’s make it clear that they’re all on minimum wage and working no more than 14 hours a day. I’m kidding! For a jolly man like me, there’s nothing quite like the feeling of kicking the boots off and putting my feet up at the end of the night on an all-important comfy couch. Mrs Claus helps me with my organisational skills and gave me some great space-saving storage alternatives for our workshop. 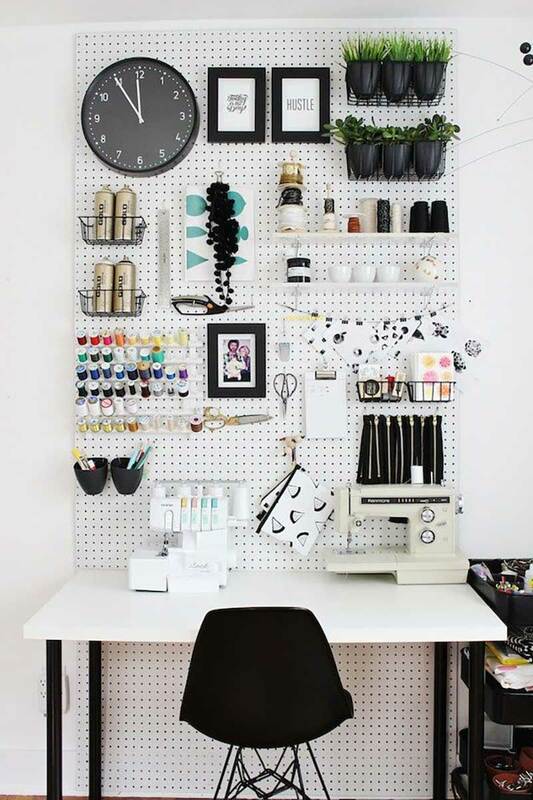 Try these organisational ideas to create more space in your craft workshop or office! Sneaking down people’s chimneys and directing the reindeer all night makes me pine for a drink when I get home. 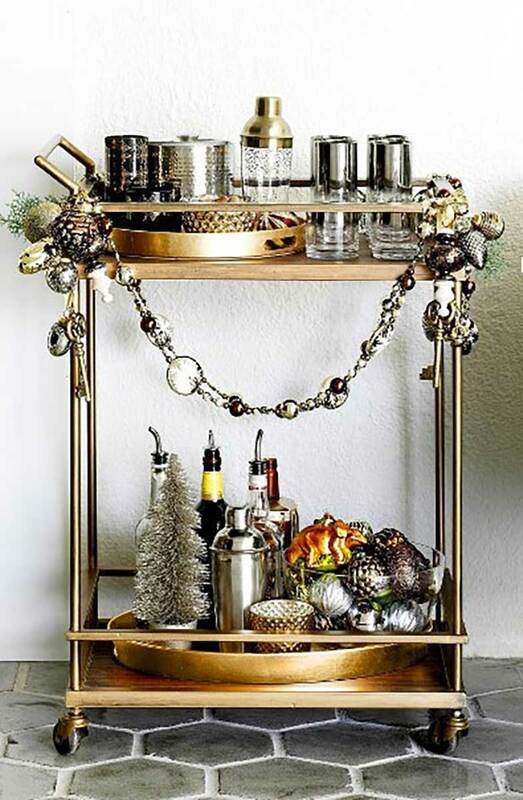 I ensure I have an impressive bar setup filled with the finest eggnog, mulled wine and spirits to share with my best elves and Mrs Claus after a long day’s work. Mrs Claus spends long nights reading and knitting away whilst Santa is out to work. I ensure she’s in absolute comfort with a living room setting suited to all her needs. Bookshelves, a creative side table and a great armchair keeps her satisfied with everything at her fingertips. 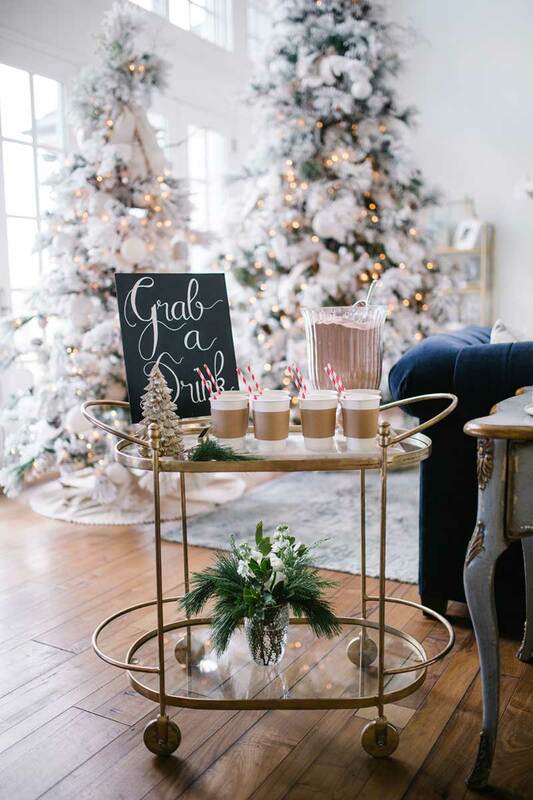 Mrs Claus has revamped our humble abode to match with latest trends, using neutral and metallic tones, greenery and minimalist decorations to keep it Christmassy all year round. Working long, late hours and arriving home in the dark of the night calls for a well-lit exterior to guide my way home. 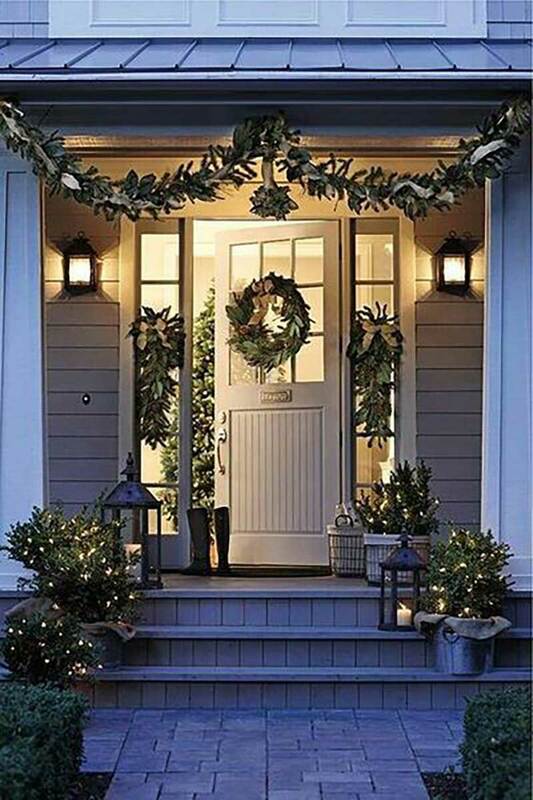 Try these outdoor lighting solutions that add the all-important Christmas charm. 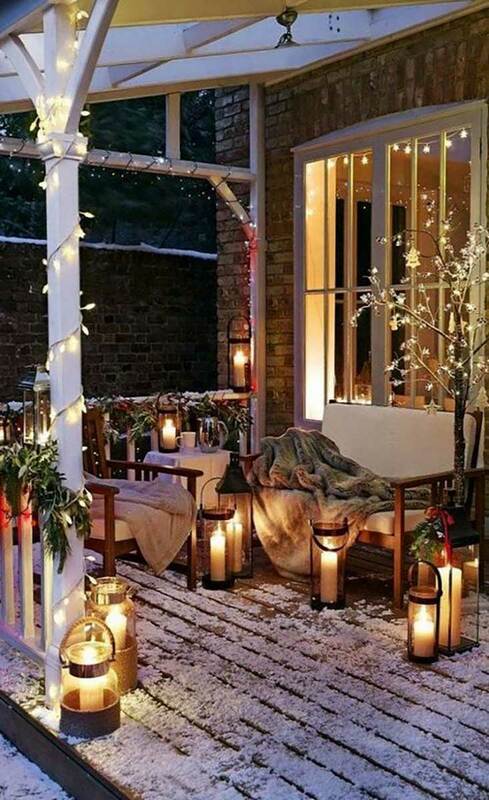 Incorporating different types of lanterns adds a charming and warm vibe to your home. 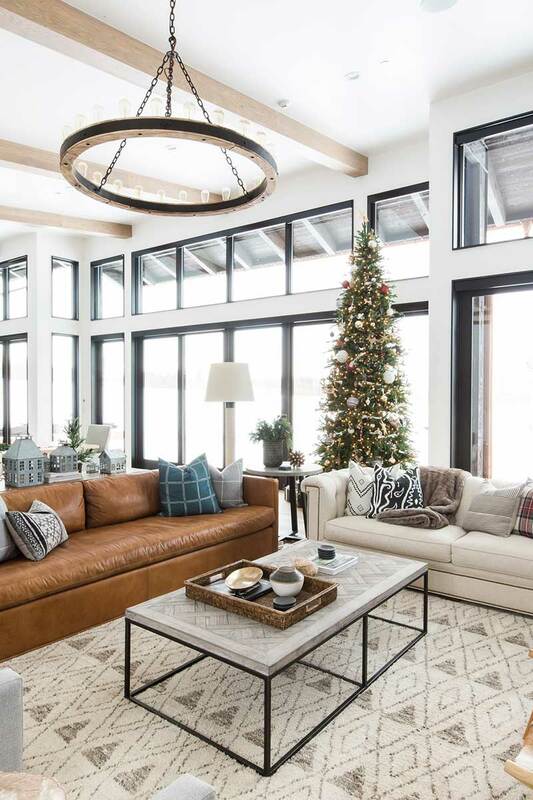 Check out our Christmas interior decorating article for decorating your Christmas table, decorating you Chistmas tree and sorting out your stockings! Have a Merry Xmas, ho ho ho!